RadioIslam.com under the umbrella and financial support of Sound Vision Foundation, launched its first show December 14, 1999 with the goal of providing cyberspace a high quality, informative and creative Internet radio broadcast. 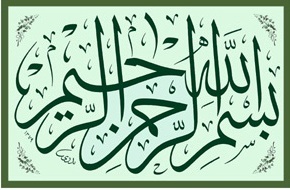 Many have followed the lead of RadioIslam.com, but we remain the original Muslim broadcast to offer more than Quran and khutbas, but also daily programs, nasheed programs, stories, interviews and more. All archives program are listed here.